The Creatalicious Teachers! 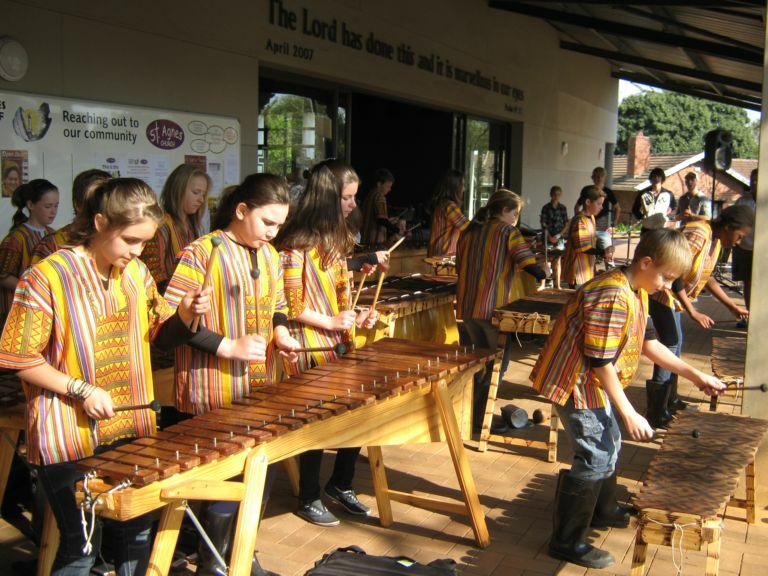 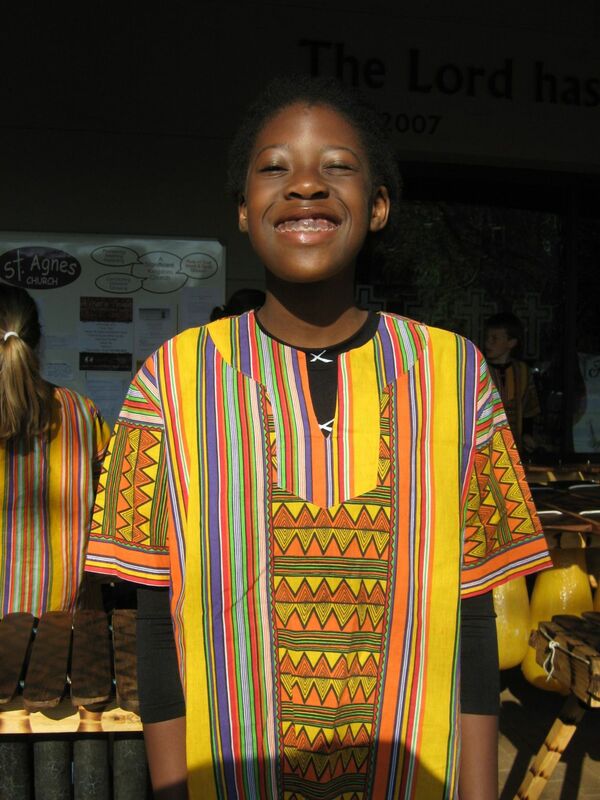 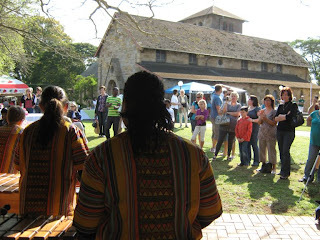 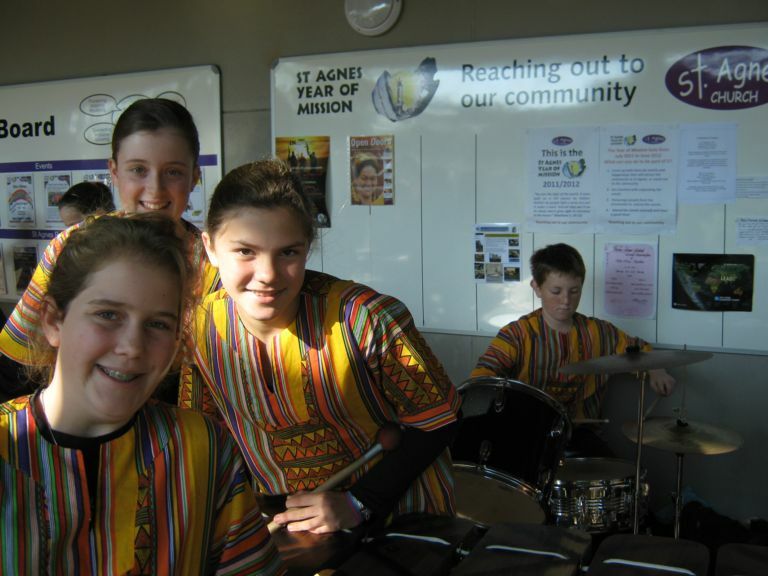 : Marimbas at Kloof Community Market! 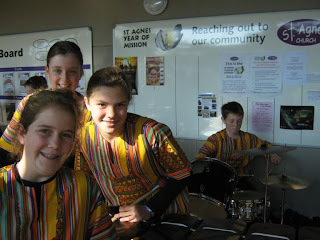 HCA Band in full swing! Early morning visitors to the market. 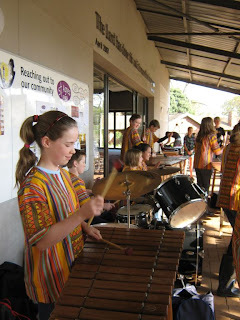 Marimba is about fun, fun, FUN!